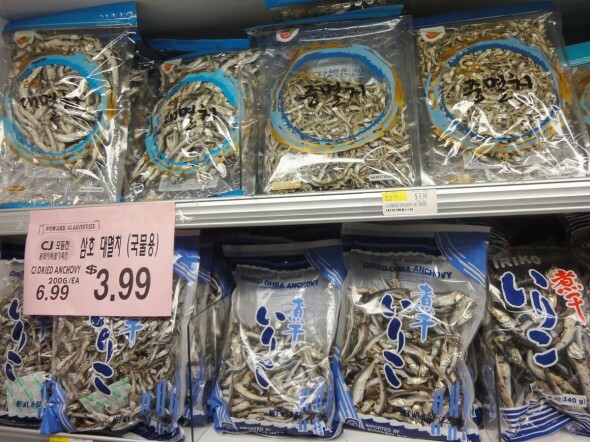 Dried anchovies are sold sorted by size, and come in a package, plastic bag, or box. 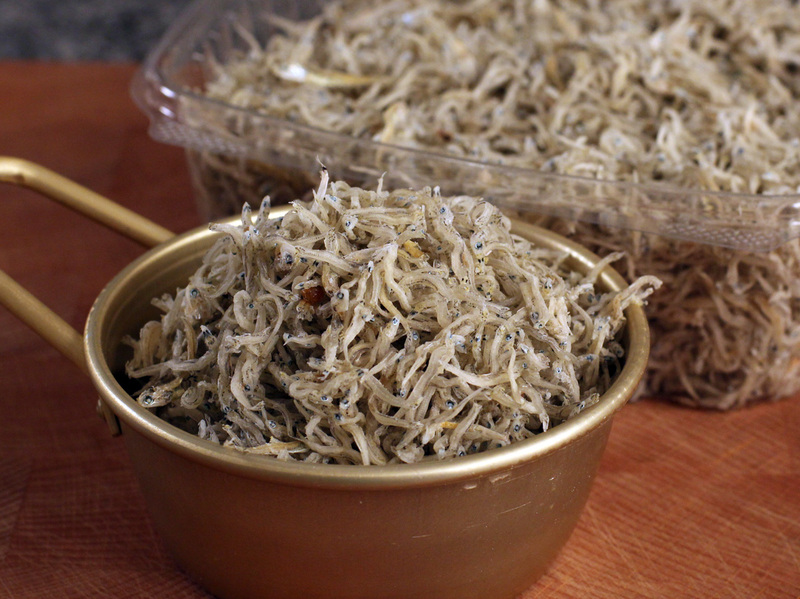 Smaller anchovies are usually served as a snack by toasting them with soy sauce, sugar, and hot pepper paste to make the side dish myeolchibokkeum. Larger myeolchi are used in the stock of many Korean dishes like sundubu-jjigae. Store in a zipper-lock bag or airtight container in the freezer. 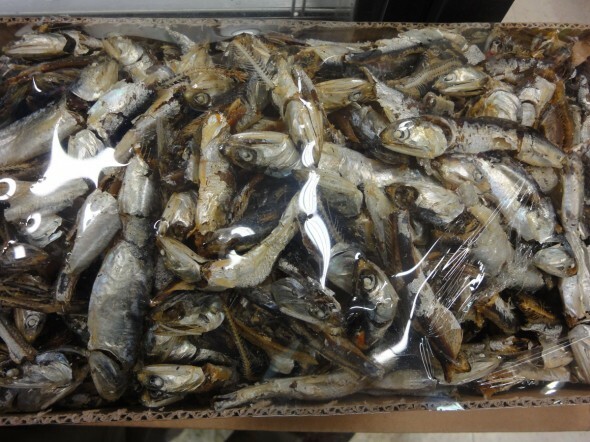 Before using larger anchovies, remove the heads and guts (the black innards). Personally I like to eat the larger dried anchovies by themselves (after removing the heads and intestines, or course : )). I dip them in hot pepper paste and eat them with rice. Very delicious! The tiny bones of myeolchi contain a lot of calcium and are really good for you. Posted on Wednesday, February 27th, 2008 at 11:26 pm. Last updated on February 10, 2018. Posted October 1st, 2018 at 6:52 pm | Log in to reply. Hello Maangchi! Do dried anchovies go bad when stored properly inside the freezer? I have some that are about 10 months old and I’m not sure if I should already throw them away. Posted October 3rd, 2018 at 8:57 am | Log in to reply. If they still look good, they should be ok.
Posted September 26th, 2018 at 6:13 pm | Log in to reply. 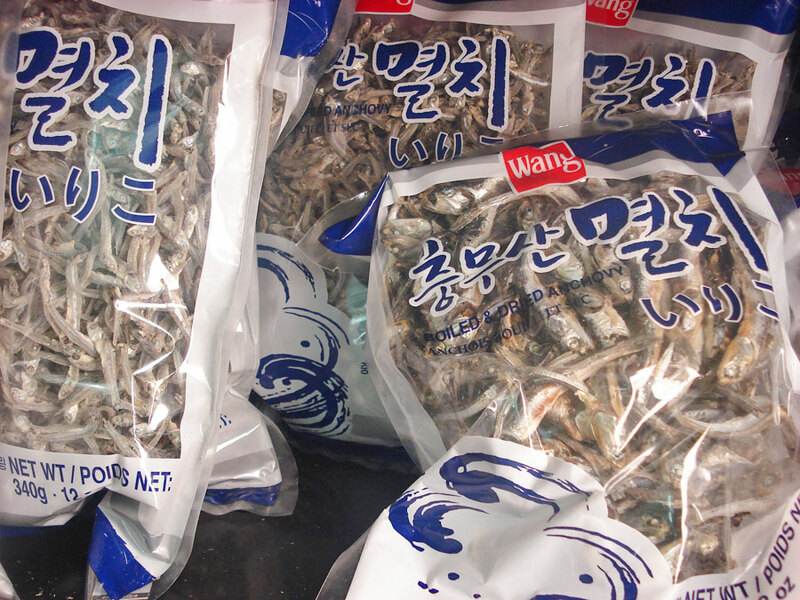 can i use anchovies powder for tteokbokki instead of dried anchovies? if yes how much powder for 7 anchovies? Posted September 15th, 2018 at 5:23 pm | Log in to reply. Hi Maangchi! What could I do to replace the dried anchovies in this recipe? Unfortunately, there are no Korean stores in my area, and due to regulations, few Amazon vendors ship here. Dangnabbit! Do you think I might get a similar taste out of tinned anchovies, or perhaps a combination of fish sauce + fish stock cube? Posted March 8th, 2018 at 6:13 am | Log in to reply. Hi Maangchi! Are dried anchovies salty? Posted March 8th, 2018 at 8:54 am | Log in to reply. Posted March 4th, 2018 at 10:10 am | Log in to reply. Posted November 24th, 2017 at 2:18 am | Log in to reply. Hi Maangchi, I would like to know If I can use pre packed anchovy stock bag, approximately 10g, would this be sufficient to use in any stock recipe, or will it need more flavour? Posted November 27th, 2017 at 8:28 am | Log in to reply. I’ve never used one of those bags, but you can probably use it. I’m not sure how much to use. Try it and let me know how it turns out! Posted December 1st, 2017 at 1:38 am | Log in to reply. 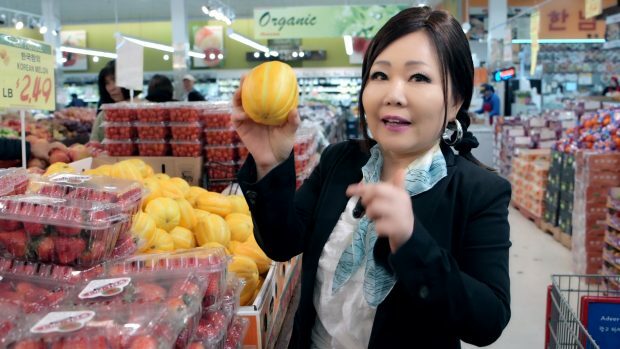 I will have to give it a try :) I am very excited because I am going to my first proper Korean Grocery store in Sydney when I go on holiday! Posted June 16th, 2017 at 4:19 pm | Log in to reply. Do dried anchovies be cooked or heated before eating them as a snack? is it safe to eat them without cooking and what nutrients do they have when eaten this way?